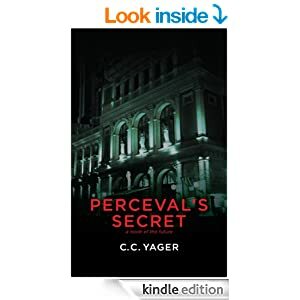 ← PERCEVAL’S SECRET Has Been Nominated! Woo-Hoo! This entry was posted in Characters, Fiction, Research, Writing and tagged characters, Evan Quinn, Fiction, human behavior, Power, powerlessness, psychological trauma, PTSD, Writing. Bookmark the permalink.